Vehicle Repair Workshop and Site. 257.84 SQ M (2,775 SQ FT). Site Area 0.07 Ha (0.17 Acres). Parts Storage and Customer Waiting Area. 3.4 Miles from Manchester City Centre. FOR SALE: Offers in the Region of £275,000. 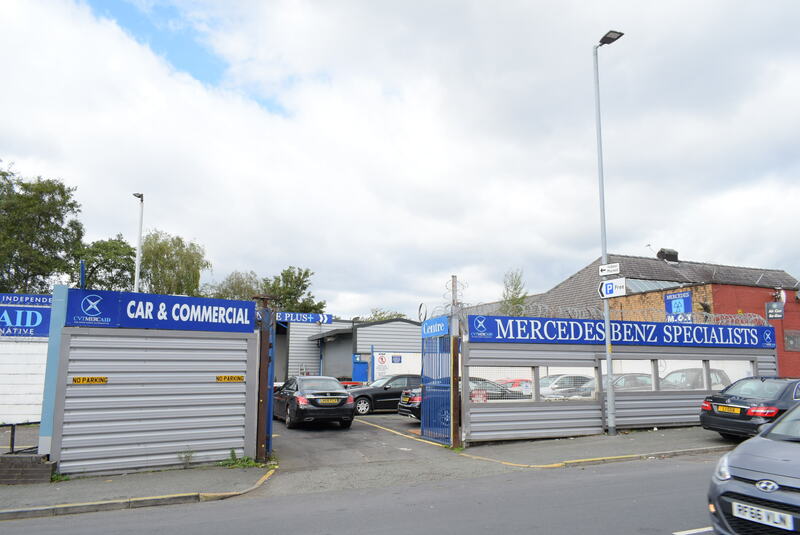 The property is located in a busy mixed use location, approximately 2.3 miles from junction 21, (Broadway) of the M60, 5 miles from Oldham, and 3.4 miles from Manchester city centre. 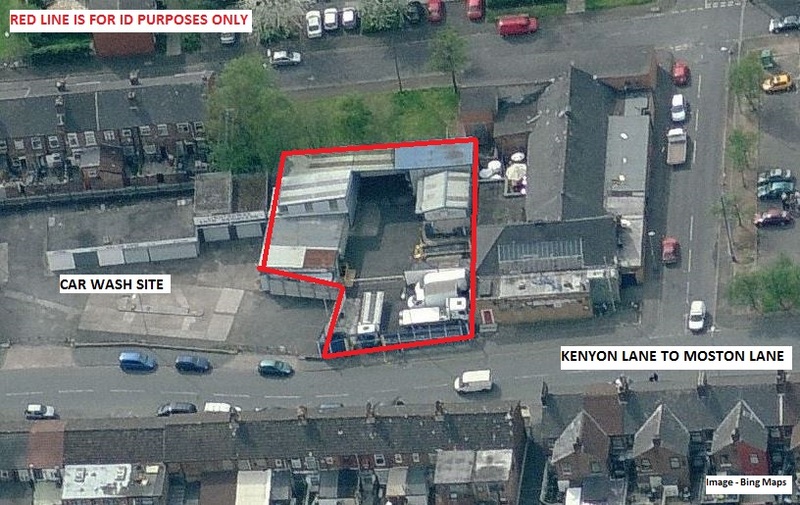 Kenyon Lane can be accessed from either Moston lane or Lightbowne Road. 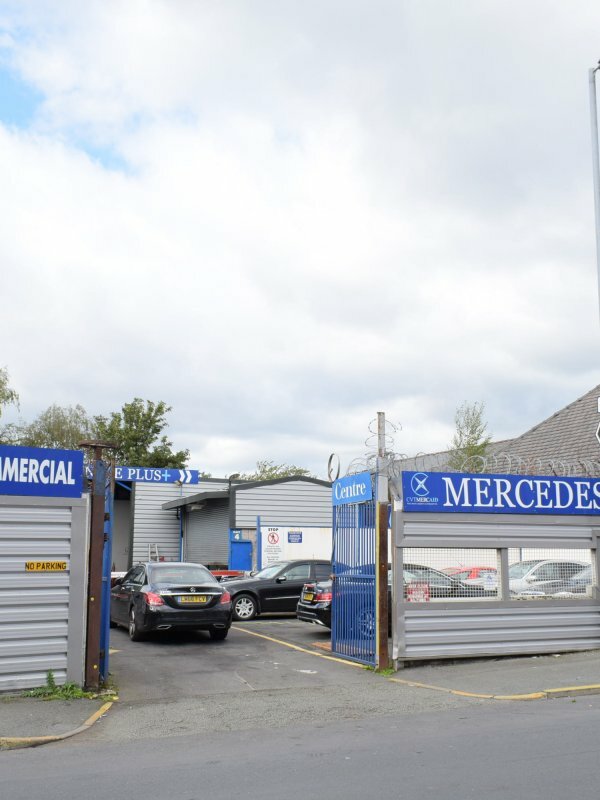 A substantial vehicle workshop and yard, with buildings extending to 257.84 sq m (2,775 sq ft) within a total site area of 0.07 Ha (0.17 acres) which has traded in it’s current form for many years. 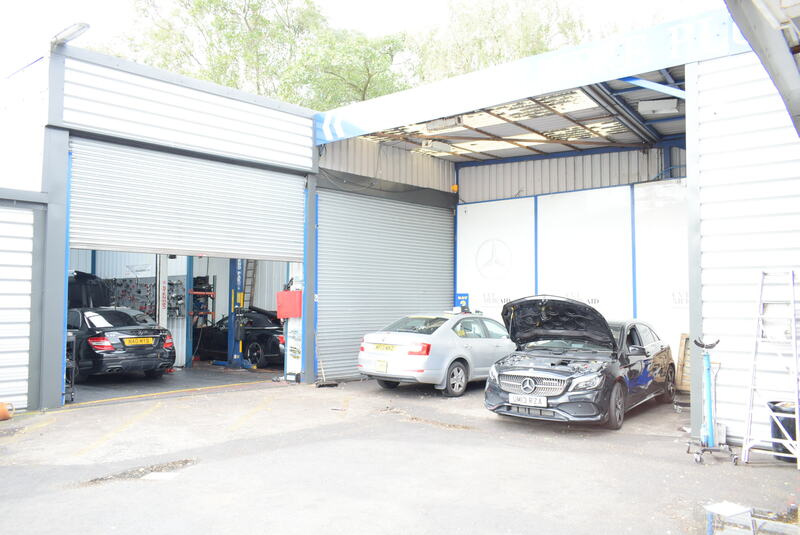 There is a yard area to the front, split in to public and work areas, surrounded by 2 main workshops, plus covered workshop, parts store and customer facilities block. 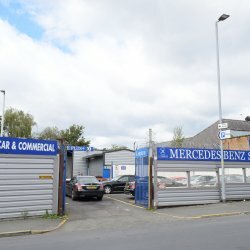 The property would suit a number of alternative uses, subject to consent, and would, of course, suit continued use as a vehicle repair/sales operation. 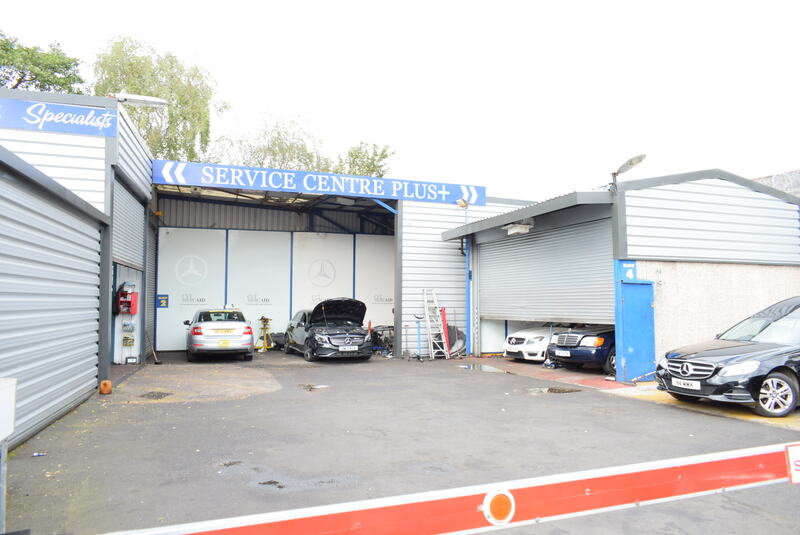 The workshops benefit from roller shutter access, good height, with a minimum of 4m (maximum 5.21m), and good security.